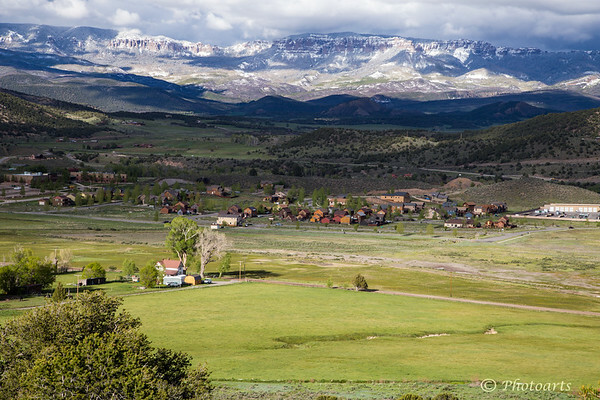 Villages like this nestled in the valleys amongst the mountains of the San Juan National Forest, Colorado, are so picturesque that as a traveller you have difficulty leaving it behind! Fabulous photo! The scenery in Colorado is overwhelmingly beautiful! Colorado is infinitely pretty in its many vistas. This is lovely as I really enjoy seeing the village in the valley. Very nice! Great overview of the valley with snowy mountains beyond.